B2iv How Dare I Be So Beautiful? The reissue has a gatefold sleeve with photographs of band members and lyrics of tracks on the inside. 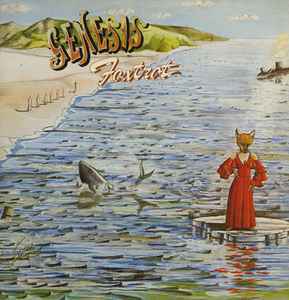 Release dated by "7" on spine, below "GENESIS".